We know better than to just show up at someone’s home and begin recommending improvements they might need without ever understanding or reviewing their particular situation. Each home is different – even those in the same neighborhood built at around the same time by the same builder. The features included in the original construction, the personalised or customized features added to the home while it was being built or over the years thereafter, the way the home has been maintained, and the way the home has aged relative to other homes in the area all affect what we might recommend just in terms of addressing the physical aspects of a given home. In addition to each home having different characteristics, the people living in those homes likewise differ from their neighbors. People age differently, they may have various physical limitations, they may more or less strength or other physical abilities than others, and they may need very little help to a substantial amount to help them as they remain in their homes over time. 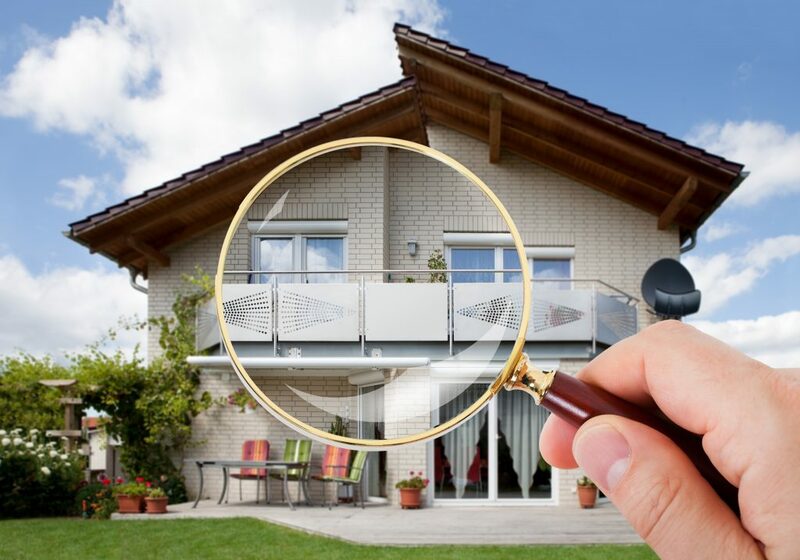 All of this is for us to determine rather than to know ahead of time or to speculate before ever walking inside a particular home and then evaluating the needs, abilities, and requirements of the occupants and how well they relate to their home environment. We must learn what is going on – inside the home, in the specific space that is or could be an issue for those living in the home, and what the particular physical limitations (if any) are with those for who we would be redesigning, reconfiguring, or improving the space. We have various tools that we can use to begin observing the space, gathering data, making notes, formulating a strategy, and preparing a plan for any renovation work that we are going to recommend for our clients, such as checklists, forms, apps, and photos. We can interview the clients and use their opinions, impressions, experiences, and desires as part of our review process. Nevertheless, one of the most important tools we have that we can use in making aging in place observations and recommendations is something we bring to the situation every time – our eyes. So, we look around us to discover what is going on in and around the home and how our clients seem to be relating to their spaces, including any mobility limitations we observe. We begin formulating ideas on what the current situation is (with the home and for our clients), look to see what we might be able to do to alleviate or improve issues that seem to be present, and watch how our clients are interacting with their space. We can use checklists and other tools to register our observations, but they all begin with what we see visually – augmented by what we hear. We can document our observations with photographs (using a camera, our cell phones, or a tablet) – again using our eyes to notice what we want to include in a picture that we will use in formulating our design proposal for the client. As we are walking through the clients home, sitting and visiting with them, or being accompanied by a contractor, designer, occupational therapist or other professional that complements our role and skill set, we will look for anything that has been suggested by the client as a concern or anything pointed out by another professional as an area to consider. We also are going to be looking for colors used on the walls and ceilings, the amount of contrasts that are present (too little or too much), systems in place to alert or notify the client of anything that requires their attention (from the running cycle on an appliance having completed, to someone at the door, to a warning signal on something that should not be ignored). In doing an assessment, audit, or evaluation of the physical space in and around the home and the needs of the clients in using that space, there are many safety concerns that we want to observe and note so they can be addressed in our action plan and scope of services. Regardless of what we see as we observe the clients home and how the relate to it, the fact is that we do get to see it. Our eyes are a key assessment tool that we have availble to use. We don’t have to have perfect vision, but our eyes will enable us to see what is going on in the client’s living space that we can use to formaulate a renovation and improvement strtegy for their aging in place needs.